Small and emerging builders suffer the most from contractual ignorance, says JBCC. While many people in the built environment use building contracts to some degree or another, very few have a solid understanding of the legal procedures to follow over the course of a construction project or the contracts in common use, says CEO of the Joint Building Contracts Committee (JBCC), Uwe Putlitz. According to Uwe, there is alarming lack of awareness among smaller and emerging building contractors about the need to protect their interests through proper contract documentation. “Many emerging contractors lack communication and administrative skills in addition to limited technical skills and limited use of labour-saving equipment. Subcontractors are often abused by main contractors, particularly when it comes to payments, which are often not made at all or are made late or partially. This kind of practice holds grave dangers when it comes to survival of the smaller builder in a struggling sector of our economy. “The situation is exacerbated because many subcontractors or emerging contractors work on a project without having had their appointment – and working operations – formally ratified in a recognised form of contract. Then, to make matters even worse, many subcontractors or emerging contractors tend to read whatever form of contract they hold only when a crisis arrives on site,” says Uwe. 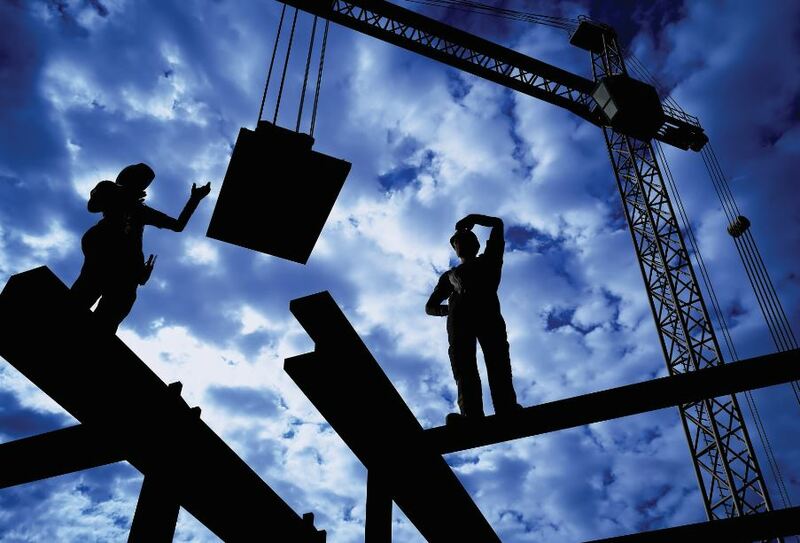 The rising number of small builders and subcontractors in South Africa has led to the construction environment being very different to the local sector a few decades ago. Since the 2014 editions of JBCC Agreements were published, the language and style of the contracts have been simplified a lot. Further planned improvements include more user friendly layouts and sub clauses that are easier to navigate. “But basically, if a JBCC Agreement is in place, the main and smaller contractors – as well as the principal agent – involved in a building project merely have to follow the content of the Agreement’s clauses within the stipulated time limits to avoid disputes. But far too many of these parties regard contract administration as time-consuming and consider compliance with statutory and contractual provisions to be a nuisance and serious threat to their company’s productivity. So important contractual obligations, such as inspections on site, record keeping, and issuing of instructions and various certificates, tend to be neglected,” says Uwe. The JBCC also hosts training seminars to help contractors protect themselves from unfair practices by employers, such as late changes to contracts that could negatively impact the contractor. JBCC presents 10 to 12 training seminars every year in most of the main centres of South Africa: twice annually in Cape Town, Johannesburg and Durban and annually in smaller centres. In-house, tailored seminars for contractors, subcontractors or property developers are also hosted by the JBCC. For more information, contact JBCC on +27 (11) 482 3102 or via www.jbcc.co.za.